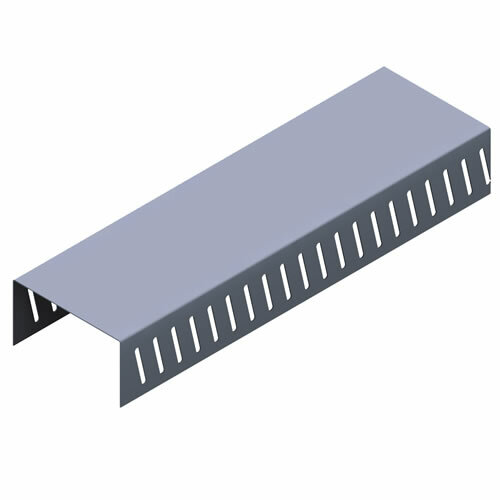 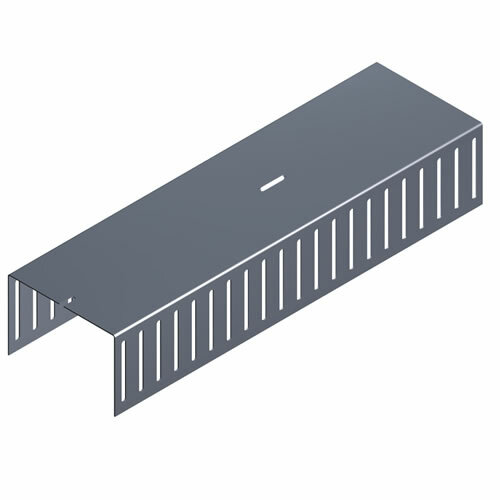 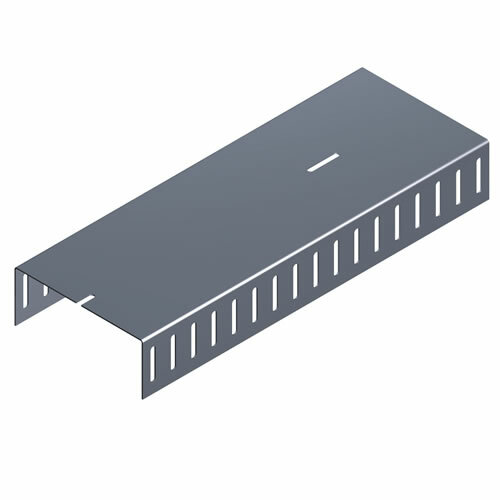 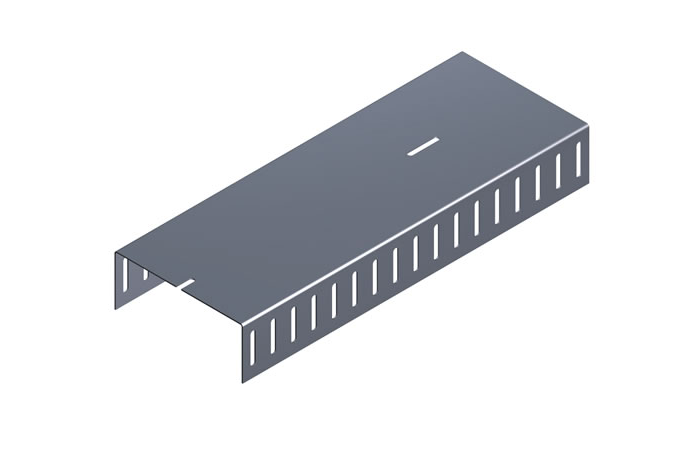 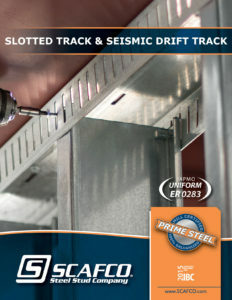 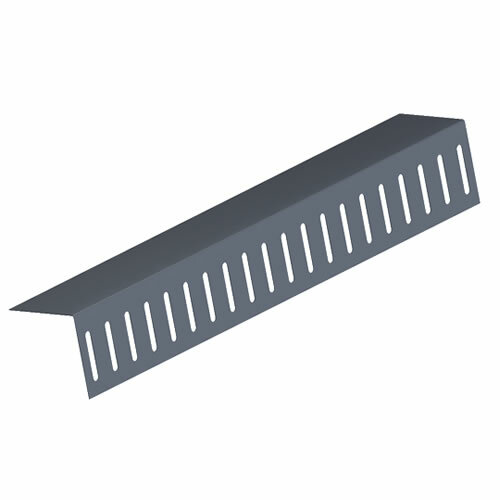 SCAFCO Slotted Track is the industry preferred system for achieving head-of-wall deflection and fire resistance for interior and exterior walls. 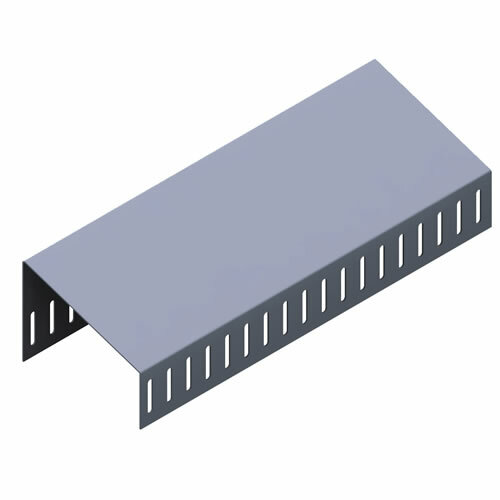 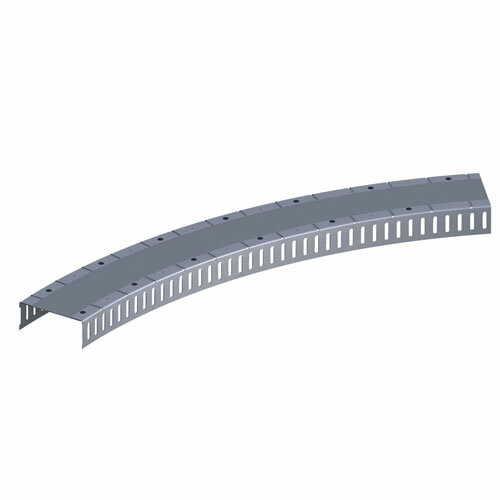 It has met the movement and cycling requirements of ANSI/UL 2079 and is UL Classified for 1, 2, 3, and 4 hour fire-resistant ratings in head-of-wall fire-rated joint systems. 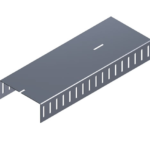 Specific details and information for each system can be found in the XHBN section of Volume 2 of the UL Fire Resistance Directory.